Pushing off shore into a steady river flow evokes a sense of calm that can only be retained by paddling further downstream. 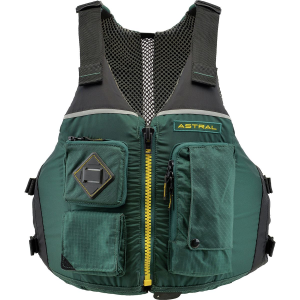 A PFD that collides with the back of your kayak seat, inches slowly up to your chin whether you're in the water or not, and rubs the under-side of your elbows raw after every stroke, however, removes that peacefulness and replaces it with frustration and annoyance. 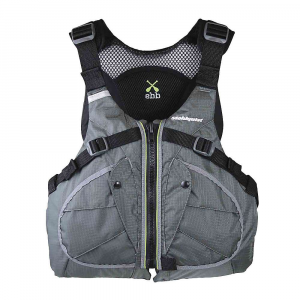 So, instead of paddling through the pain, zip up the Stohlquist EBB Personal Flotation Device for a comfortable, safe, and tranquil trip on the water.The flotation foam sits higher up on the back in order to accommodate kayak back rest and lumbar supports. Plus, with eight points of adjustments, the EBB offers a customizable fit that sits securely around your torso without rising up. 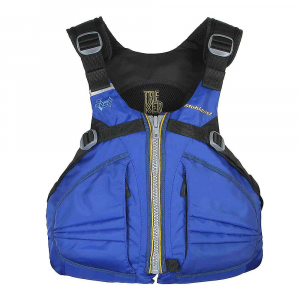 Wide arm holes on either side leave room for big and small paddle strokes without rubbing or irritating your skin, while a neoprene padded waistband adds a soft touch when you're wearing a bathing suit. And an interior mesh lining helps to pull sweat away from the body on hot, summer days. 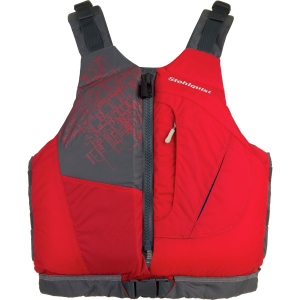 Stohlquist Men's Ebb Lifejacket (PFD) - Stohlquist's Ebb PFD offers a better fitting, lower profile vest for paddlers of every size. 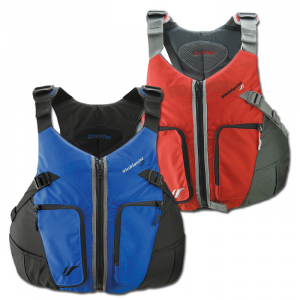 The new, higher mesh-back design fits comfortably above the tallest seat backs found in today's rec-tour boats. 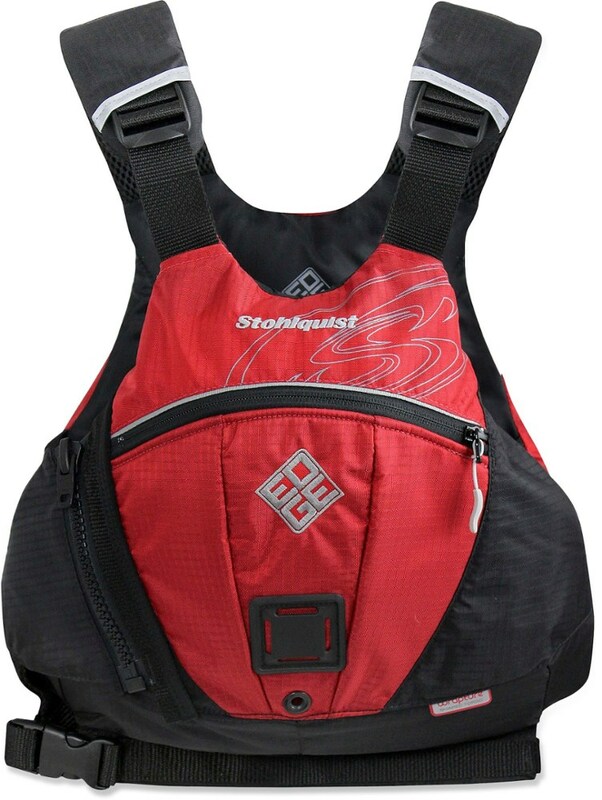 Stohlquist Paddle Ebb PFD Red Small/Medium QF1290601M. 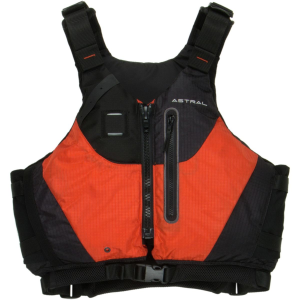 The higher mesh back flotation fits more comfortably above the tall seat backs found in todays rec/touring kayaks.